Find high quality road, mountain bike, and touring cycling shoes in Thailand. 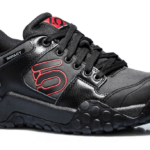 We carry bicycle shoes in various sizes. 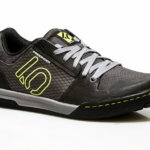 Five Ten bicycle shoes. All of our bicycle shoes are professionally packaged and shipped to any address in Thailand. 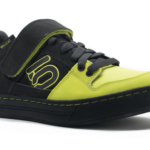 Choose from a wide variety of cycling shoes designed for your riding style. 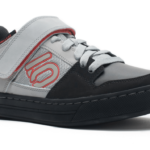 All of our bicycle shoes are made from durable materials. 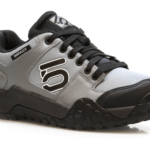 Whether you are turning the cranks on trails or pushing the pedals on pavement, a good pair of shoes are a must. 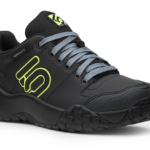 Biking shoes insulate you against the elements and are great protection for you feet if you happen to have a mishap. 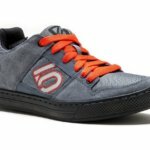 Shoes often use the same technology seen in motorbike and skiing shoes, with varying layers depending on how much protection you require. 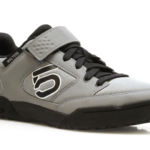 Bike shoes are designed to manage moisture, enhance airflow and resist abrasion. Strategic padding absorbs shock and grip-friendly sole material keeps you in control.